Cuba is one of the most popular places for studying Spanish language. As homeland to vigorous rhythms and good cigars, Cuba offers magical landscapes, a wondrous subtropical climate and a unique cultural heritage. During your stay in Cuba, you can learn Spanish language, and at the same time spend a fascinating vacation and have unforgettable experiences. You will learn about Cuban culture, its traditions and tourist attractions. Cuba is an excellent option for studying Spanish while enjoying a very nice vacation! Tourist agency Ancon offers individual courses on Spanish Language with the best and most experienced Cuban teachers in foreign-language education. 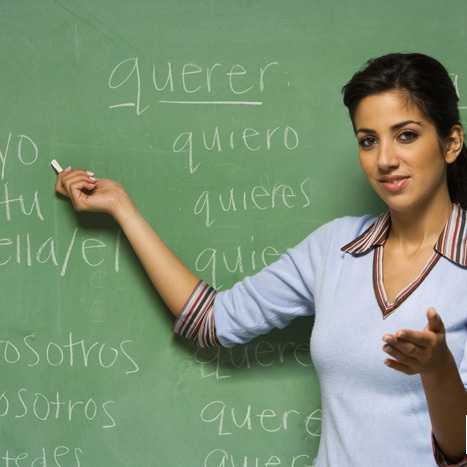 Courses for students with different levels of command in Spanish language. Duration of each class- 1,5 hours. Our Agency can provide help in selecting and booking rooms or apartments where the lessons can take place.